Mark Downie joined IWC as Creative Director on July 30th 2018. He freelanced for the previous two years, serving as Executive Producer on ITV’s RTS-nominated Gordon Ramsay on Cocaine and Development Executive at Label1 and 7Wonder, where he created new popular factual and documentary series. He joined the freelance world from Maverick Television, where, between 2013 and 2016, he was Chief Creative Officer, having begun there as Executive Producer in 2006. During his tenure, he drove development, production and multi-platform content creation, launching key titles Embarrassing Bodies (C4), Bizarre E.R. (BBC Three), The Truth About Sugar (BBC One), Billy Connolly’s Route 66 (ITV), Born Naughty? (C4), Nurses (C5), Stephen Fry: Out There (BBC Two) and oversaw CBBC’s multi award-winning Operation Ouch! 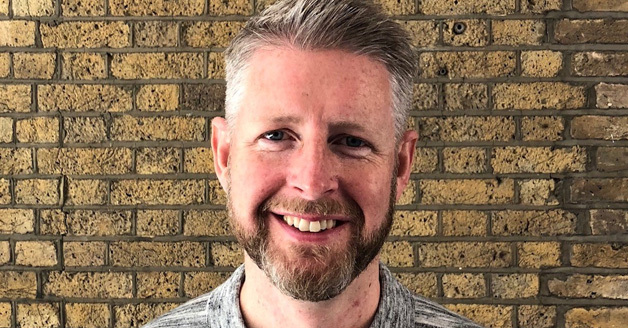 With a background in both production and commissioning, Mark has also held roles at the BBC and Channel 4, where he was Editor, Daytime and Deputy Commissioning Editor, Features. It was at Channel 4 where he commissioned hits including Come Dine With Me, Deal or No Deal and Coach Trip.